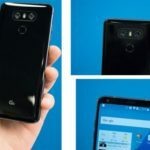 It seems LG is already preparing a new high end device. After introducing the LG G6, the first terminal with minimal frames, they decide to renew their flagship more differential. 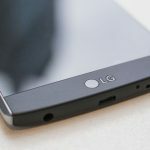 The continuation of the LG V20 is already under way. 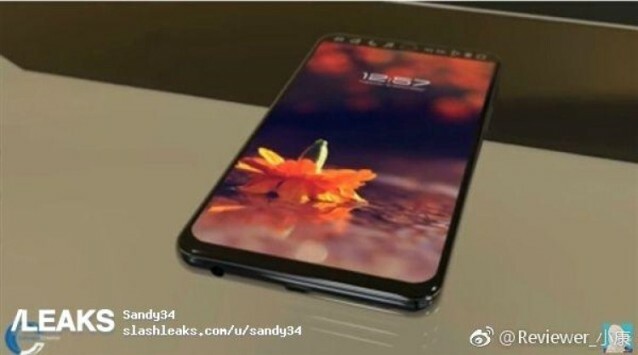 It has been rumored a lot about this terminal, we have seen some of its specifications, rendered images and several sketches of the LG V30. 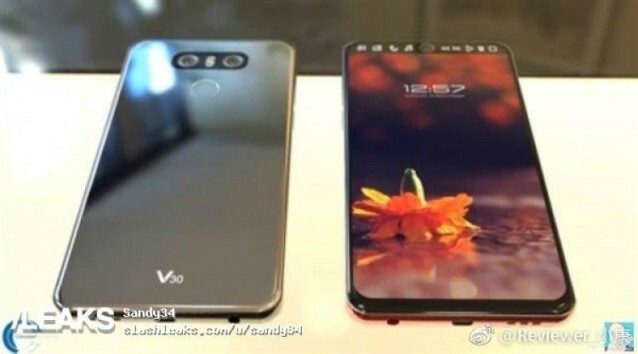 The last leak we can see through SlashLeaks, where we see supposed images of the LG V30, apparently real. Below, we tell you everything that these images reveal and the possible characteristics of the new flagship of LG. Although the images have a real appearance, it may not be true, and be only a renders, or models. In any case, these images help us know what the South Korean firm’s next flagship will be like. In the first image we see both the back and the front of the device. On the rear there is a shiny crystal design, like the LG G6. We quickly notice the model of the device, which is at the bottom. The dual camera is still present in this terminal, looking very similar to the LG G6. Just below, the fingerprint reader, with a rounded shape. In the front we find interesting news. What more attracts attention is its front without frames, a great point for this device. We see that the panel occupies most of the front. But the most interesting thing is undoubtedly the double screen. This is at the top; you can see a small panel with several icons. Right in the middle, the camera for the selfies. Without doubt, a design continuity with regard to the LG G6, but a good improvement on the previous V20. 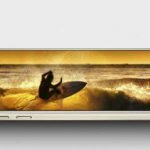 Since a few months have been rumored the specifications of the LG V30. 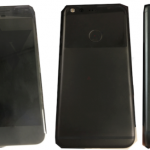 This device could incorporate a 6.2-inch panel with a resolution of 1440 x 2560 pixels. 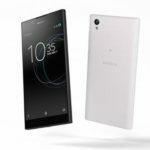 Inside, we would find a Qualcomm Snapdragon 835 processor, accompanied by 4 or 6GB of RAM and possibly a 64GB version of internal memory. The rear camera would stay at 13 megapixels, while the front would be 8 megapixels. 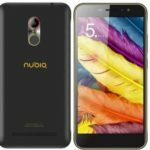 It will include Android 7.1.1 Nougat with own customization layer. About the date of presentation and price, we still do not know details. It will have to wait a while for it to filter, or to official confirmation by LG.